Performance tracking is used in marketing strategy and analysis to track and identify user interaction and behavior. This is why performance tracking and the consistent review of these metrics is one of our most important value propositions we offer in our newest product. 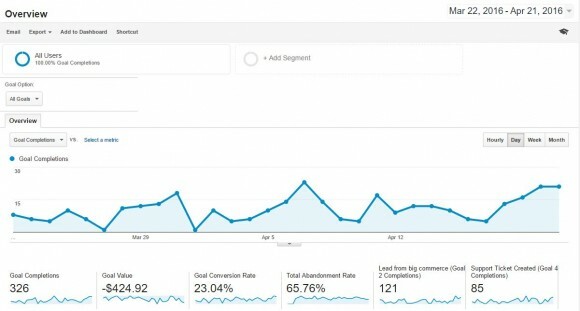 You can use performance tracking on your site to help identify areas for improvement, unseen marketing opportunities, and provide insights into your target audience allowing you to make more informed decisions to ultimately improve your conversion rate, average order value, and your user’s experience. 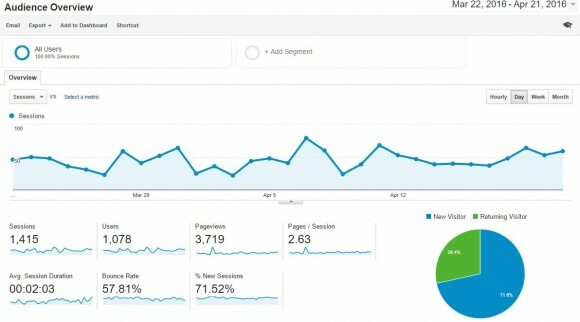 Why is Performance Tracking Important? Without a performance tracking strategy in place, you risk making uninformed decisions that could cost your business time and money. Performance tracking helps you understand your target audience better by providing insights on their behavior and interaction trends. A good example would be seasonal trends. 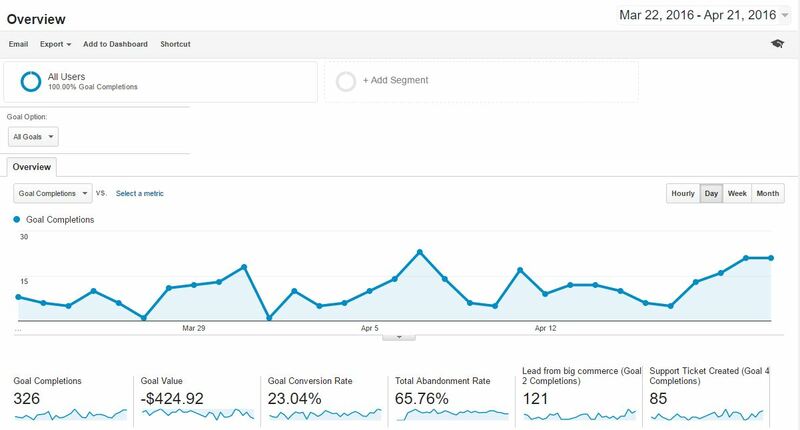 Using performance tracking, you have the ability to look back on a previous year’s metrics, to help you develop a more effective marketing strategy for the upcoming season. With a performance tracking strategy in place you’ll have a better understanding of what drives your target audience to convert as well as what marketing efforts are effective or not effective, ultimately saving your business time and money. What kind of things should I be tracking? In a previous blog we wrote about 5 critical Key Performance Indicators that outlines some important performance metrics that help you evaluate your visitor value. Our recommendation would be to start small, tracking one or two major things and then focus on improving the results of those metrics. Google Analytics can be used to easily track the most important KPIs. This is one of the most obvious things to focus on. Once you get traffic to your site, how many of those customers actually place an order. Having the ability to track this performance metric is quite necessary to anyone operating an e-commerce store. When a customer DOES buy something from your website, how much did they spend? You can focus on increasing this performance metric by running promotions, or adding cross selling capability on individual product pages. When a customer comes to your website and leaves before engaging with any additional content; this is considered a bounce. Obviously you want to focus on decreasing your bounce rate by providing high quality content and valuable information. Decreasing bounce rate can also be achieved by making sure the customers that you send to your website, through marketing, are quality leads and not just randomly targeted PPC traffic. Bounce rate is also important to look at to determine what might be wrong with your page and why your potential customers are not digging into your site further. We make a point to place high focus on tracking the performance for all of our customers, and even created a product specifically to assist e-commerce store owners in increasing their store’s performance. If you are needing help setting up performance tracking or want an external team to manage the success of your store consider checking out our Gold Service Partnership solution.